*Disclaimer: Ship My Orders is not a tax professional. A tax professional should be consulted before making any decisions. 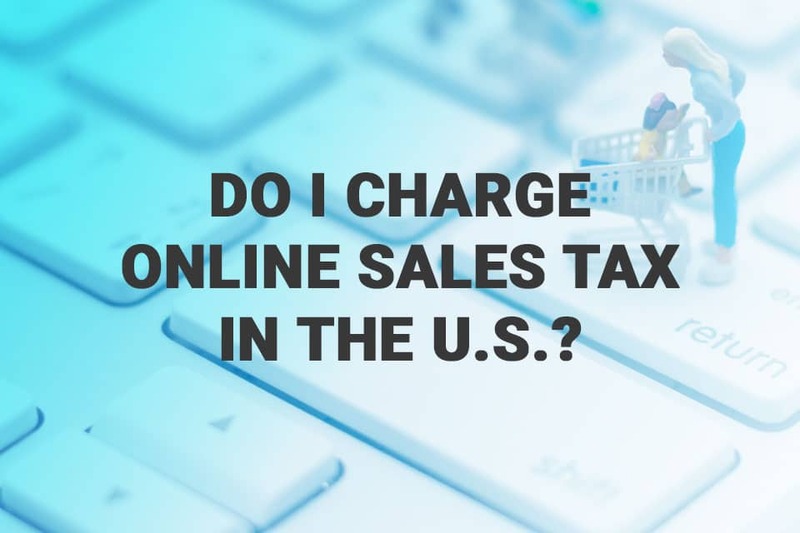 If you’re doing business in the U.S., you’ll want to be fully knowledgeable about your tax obligations, especially if eCommerce makes up a significant portion of your sales. If you don’t know them when you’re entering the market, you could face a large bill later on, or your business may be shut down entirely. If you’re considering how to lower your tax burden, you’ll find that some states offer low or no taxes, making them attractive places for your fulfillment center. Once you learn about what tax burden expect from online sales, you can make the best decisions for your business. Are Internet Sales Subject to Sales Tax? Internet retailers may be liable for sales taxes depending on a number of conditions. Until recently, internet sales were subjected to state sales taxes only if your business had a physical presence, or nexus, inside the state in which you sold a good. A nexus might be a distribution center, a stock of inventory, salespeople, or any other physical presence of your business. However, as of the June 2018 U.S. Supreme Court Case South Dakota v. Wayfair Inc., states now have the authority to count an online sale as a nexus, marking a decisive shift from nearly two decades of practice. Most states have adopted some type of click-through nexus laws which stipulate eCommerce businesses are responsible for paying sales tax in that state once they cross a certain threshold of annual sales. In some states, such as Pennsylvania, there is no minimum threshold you must cross, meaning you are immediately liable for sales taxes on any goods sold in the state. In other cases, you’ll need to sell over $10,000 worth of goods within the past 12 months to be liable for any sales taxes in that state. South Dakota has one of the most lenient laws, requiring taxes only after $100,000 in sales or 200 individual transactions within a year. Do You Charge Sales Tax on Items Shipped Out of State? Until recently, if you have a fulfillment center in a state without internet sales tax but you’re shipping to a customer in a state with sales tax, you would only be responsible for the taxes in the state you are shipping from. However, with the South Dakota v. Wayfair Inc. decision, you may be responsible for taxes if the state in question has click-through nexus laws. Not all states currently have these, so your obligations may vary case by case. 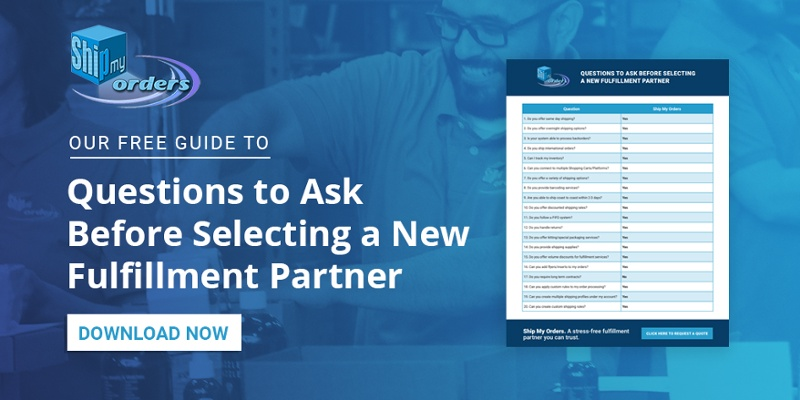 You or your fulfillment partner will have to keep a close eye on your tax burden and will need to watch for any changes to local laws as they happen. Currently, there are no federal laws stipulating that you must pay sales tax, though states are generally shifting the burden from consumers to vendors. 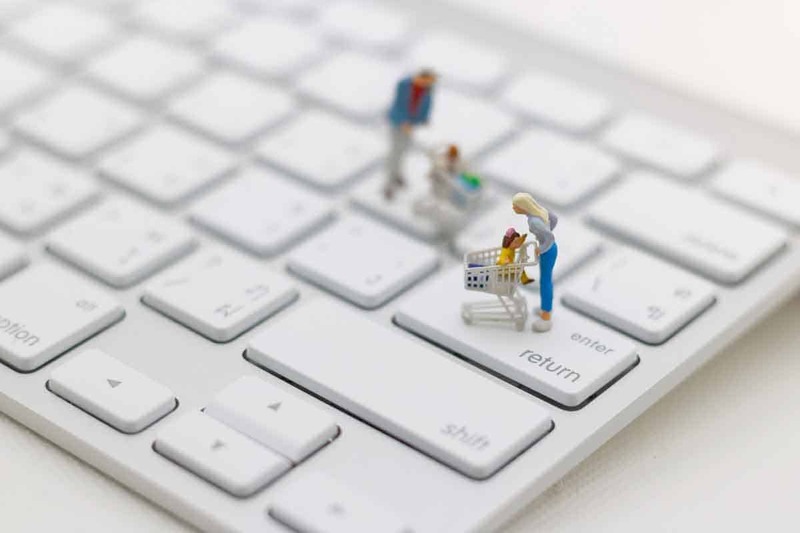 Previously, consumers were liable for paying their sales tax, called a use tax in the case of online purchases, directly to the state in which they reside. However, states are finding it easier to collect this amount directly from vendors, which is now possible due to the South Dakota v. Wayfair Inc. decision. As this ruling is still new, further changes to your tax obligations may occur in the future. The amount of sales tax you’ll pay will ultimately depend on the individual laws of each state, not just where you decide to base your fulfillment center. While it’s tempting to want to cut this cost, it may not be an important consideration given the wide array of other factors that will go into your decision. You may find that a state with higher taxes gives you better access to your customers or provides a better working environment for your operations. Ultimately, while sales taxes are important, you may find that the business partners you choose for your expansion ultimately have a greater effect on your business.